We offer a curated selection of guide books that are essential trip planning tools and traveler companions. 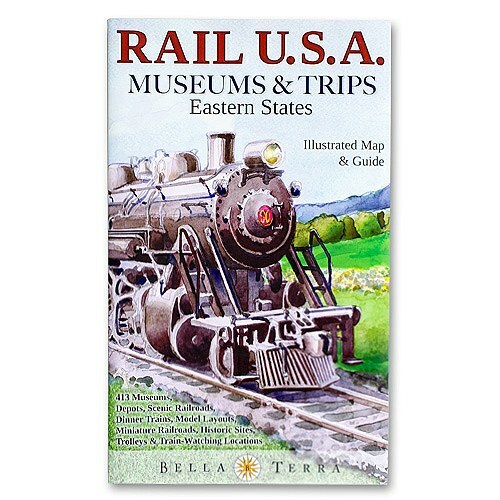 We offer titles that will help you plan and explore spots across the United States and internationally. Browse the selections below or use the search at the top right of the site to find the guide book for your area of interest. This section is divided into U.S. Guide Books, International Guide Books, and Outdoors/Hiking Guide Books. We carry multiple published that give you a good range of editorial content, like Lonely Planet, Eyewitness Travel, Birnbaum, and Rick Steves. Plans your trips like a pro with eloquent descriptions of points of interest along with insider tips from travelers in the know. A good guide book will help you plan like an expert and provide guidance while on your trip to ensure you travel efficiently and safely. If you need help locating a book, please click here and we’d be happy to help.